We specialise in Full Mega Trailer Loads throughout the EU either as long term contracts or spot repositioning loads. Our customers include international e-retailers, automotive, FMCG businesses and many more. 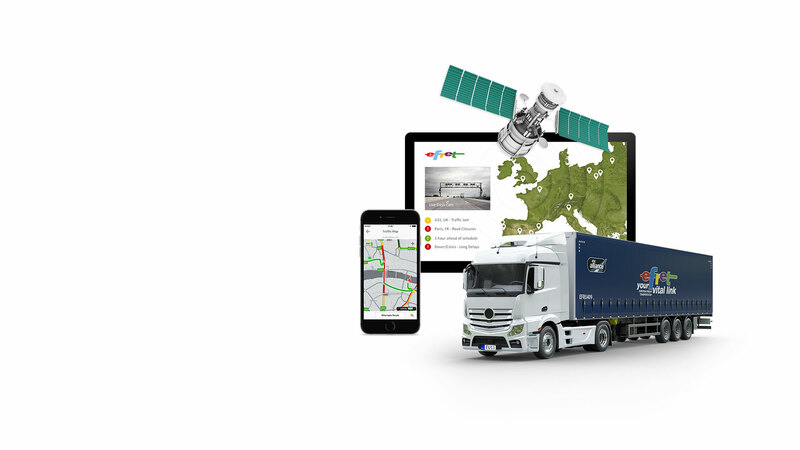 Our large carrier network, which includes a dedicated tractor fleet hauling our own Mega Trailers, is benchmarked to the most stringent KPIs and security, monitored door to door by our 24/7 European control centre. Staffed 24/7 by multinational freight specialists, we focus on reliability, flexibility and rapid reaction to fast changing circumstances.